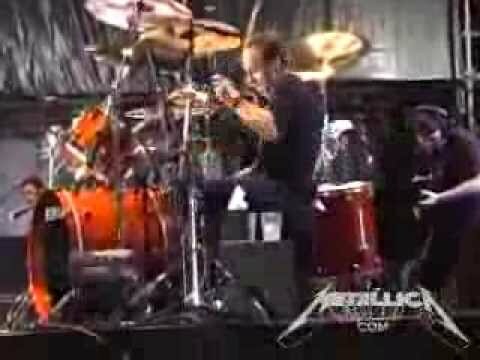 Metallica: The Four Horsemen (MetOnTour - Seattle, WA - 2004) Fly on the wall footage shot by the MetOnTour reporter on March 28, 2004 in Seattle, WA including a clip of "The Four Horsemen" live from the gig. 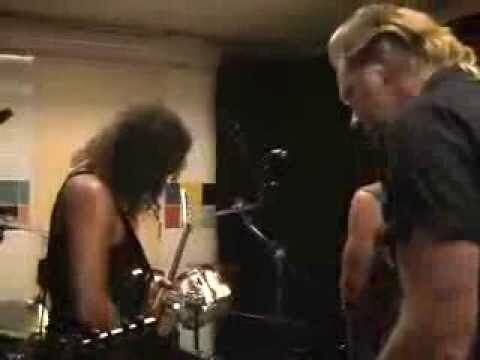 FROM THE METALLICA.COM ARCHIVES: The quality ain't all there but it's the content that counts, right? " 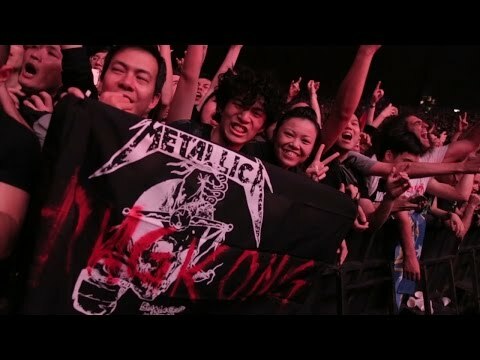 Metallica: Hong Kong Recap (2017) Filmed at AsiaWorld-Expo in Hong Kong on January 20, 2017. 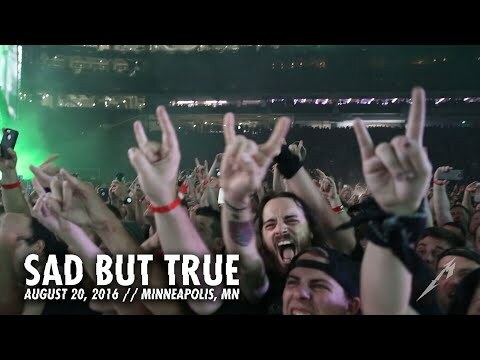 © 2017 Blackened Recordings Follow Metallica: http://www.metallica.com http://www.livemetallica.com http://www.facebook.com/metallica http://www.twitter.com/metallica http://www.instagram.c"
Metallica: Minneapolis 2016 Recap (Sad But True - Live) An "all-angle" look back at the first rock show to be held at U.S. Bank Stadium in Minneapolis, MN on August 20, 2016 featuring "Sad But True." 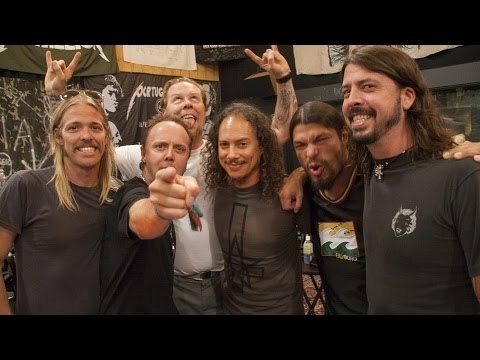 © 2016 Blackened Recordings Follow Metallica: http://www.metallica.com http://www.livemetallica.com http"
Metallica: Death on the Radio with Dave Grohl & Taylor Hawkins [AUDIO ONLY] September 4, 2008: The full "Death Magnetic" radio special hosted by Dave Grohl and Taylor Hawkins. 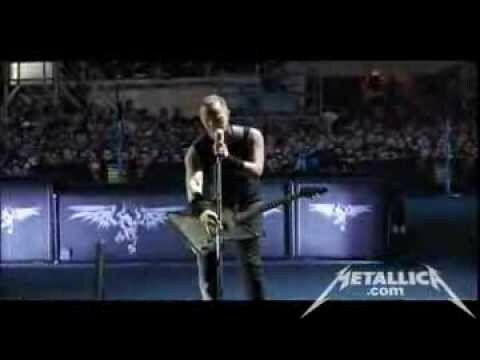 FROM THE METALLICA.COM ARCHIVES Follow Metallica: http://www.metallica.com http://www.livemetallica.com http://www.facebook.com/metallica http://www"
Metallica: Broken, Beat & Scarred (MetOnTour - Nimes, France - 2009) Fly on the wall footage shot by the MetOnTour reporter on July 7, 2009 in Nimes, France. 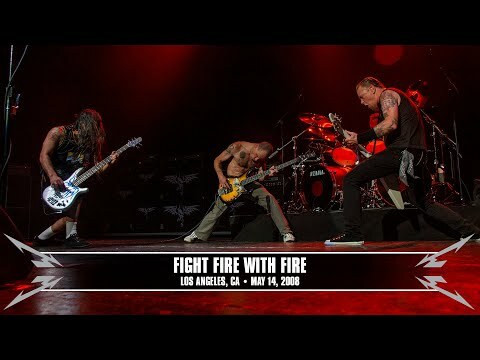 Footage includes soundcheck from July 6, a photo shoot with Ross Halfin, the first fans in the venue on on the rail, the band in the Met Club Meet & Greet, warm"
Metallica: Fight Fire With Fire (MetOnTour - Los Angeles, CA - 2008) Fly on the wall footage shot by the MetOnTour reporter on May 14, 2008 in Los Angeles, CA. Footage includes the band during soundcheck, hanging with fans in the Met Club Meet & Greet, warming up in the Tuning Room and "Fight Fire With Fire" with Fle"
Metallica: Welcome Home (Sanitarium) (MetOnTour - Prague, Czech Republic - 2004) Fly on the wall footage shot by the MetOnTour reporter on July 1, 2004 in Prague, Czech Republic including a clip of "Welcome Home (Sanitarium)" live from the gig. 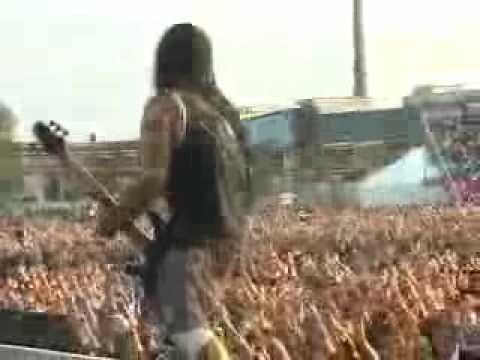 FROM THE METALLICA.COM ARCHIVES: The quality ain't all there but it's the content tha"
Metallica: The Thing That Should Not Be (MetOnTour - Arnhem, Netherlands - 2003) Fly on the wall footage shot by the MetOnTour reporter on December 6, 2003 in Arnhem, Netherlands including a clip of "The Thing That Should Not Be" live from the gig. 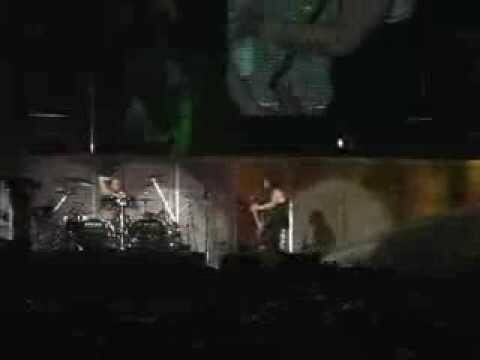 FROM THE METALLICA.COM ARCHIVES: The quality ain't all there but it's the content"
Metallica: Seek and Destroy (MetOnTour - Atlanta, GA - 2003) Fly on the wall footage shot by the MetOnTour reporter on July 11, 2003 in Atlanta, GA including a clip of "Seek and Destroy" live from the gig. FROM THE METALLICA.COM ARCHIVES: The quality ain't all there but it's the content that counts, right? 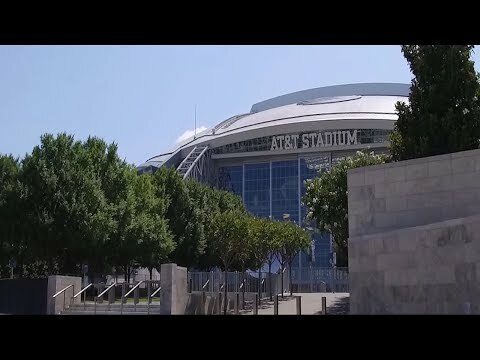 F"
Metallica: Thank You, Dallas/Fort Worth! Dallas/Fort Worth! Thanks for the great show at AT&T Stadium!! 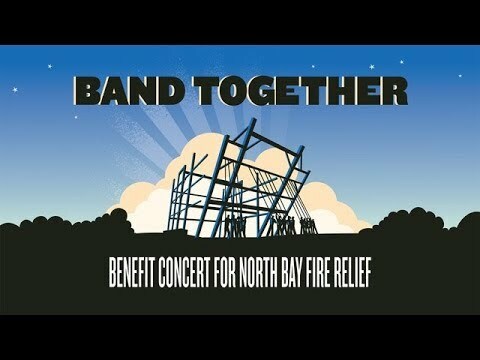 © 2017 Blackened Recordings Follow Metallica: http://www.metallica.com http://www.livemetallica.com http://www.facebook.com/metallica http://www.twitter.com/metallica http://www.instagr"
Band Together Bay Area: A Benefit Concert for North Bay Fire Relief Help the North Bay stand strong as they rebuild after the devastating fires. Watch LIVE from San Francisco, CA on November 9th. Donate here: https://tippingpoint.org/relief#relief-donate"